3-pack. Genuine ProgressiveMedia™ MERV 11 1-inch pleated filter. Fits any straight through style air cleaner with 20×20 dimensions. 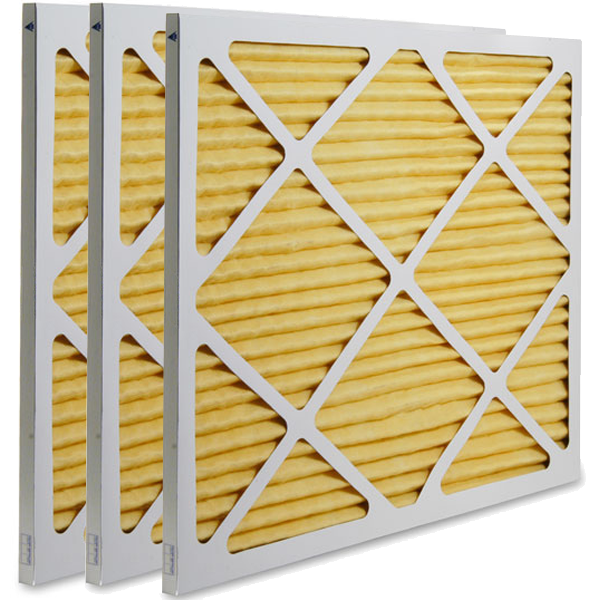 Single filter shipments also available.